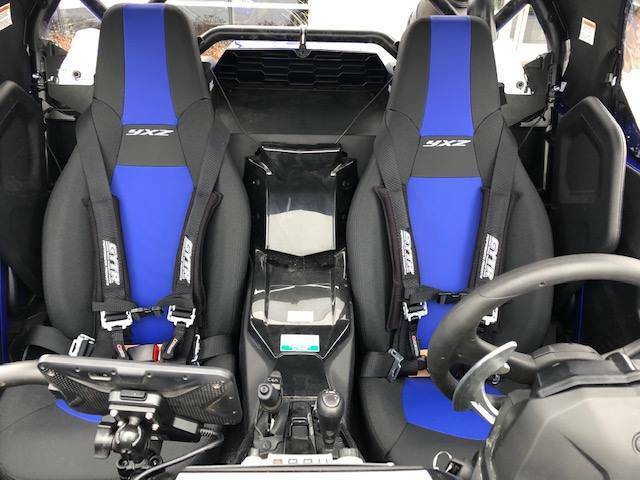 YXZ1000R SS SE DirtLaunch Turbo! 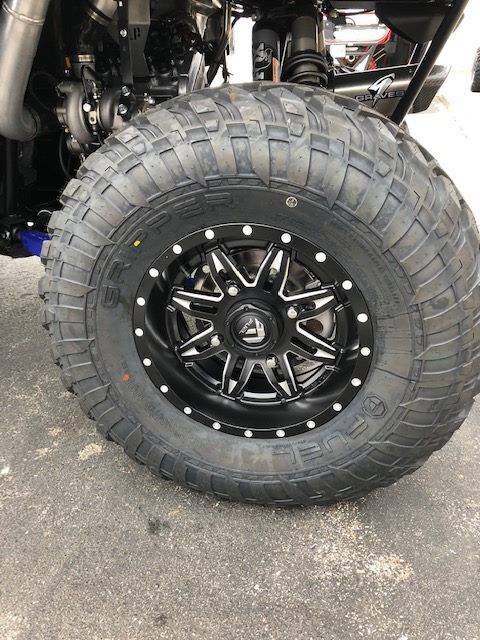 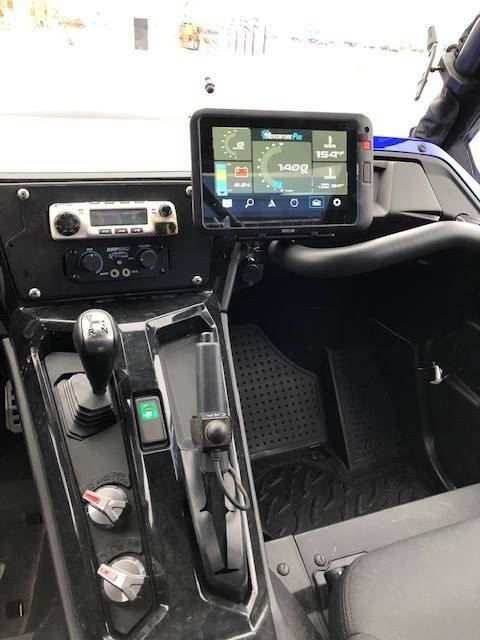 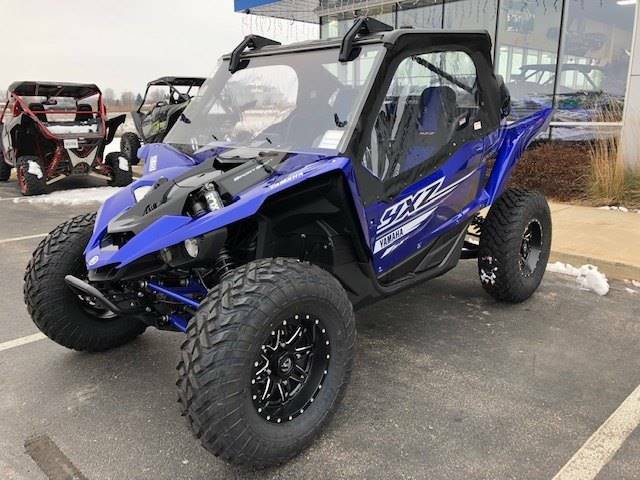 2019 YXZ1000RSS Dirt Launch Powersports TURBO, GYTR 4-Point seat harness, Fuel Offroad rims and tires, Yamaha Motor USA Adventure Pro GPS by Mgellan, Rugged Radio System and complete cab enclosure for winter from the Yamaha Motor USA accessory catalog. 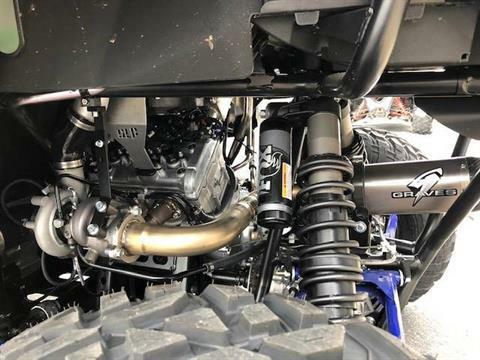 The YXZ 1000 R SS SE shifts the pure sport Side-by-Side class into overdrive with fully adjustable FOX 2.5 Podium X2 shocks, bead lock wheels, eye-catching painted exterior and more.